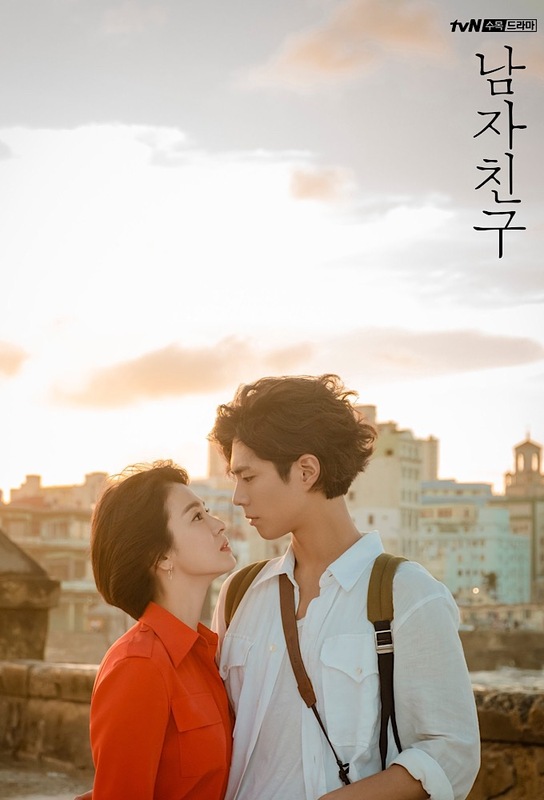 Jin Hyuk approaches Soo Hyun with sincerity and honesty, but Soo Hyun is afraid of the consequences her actions will bring. She tries to push him away, but it isn’t easy. Chairwoman Kim plans to bring Soo Hyun down from the CEO position, and an anonymous posting on the in-house bulletin board get people talking.